Not to toot our own horn, but D.C. truly offers visitors a unique experience that other major U.S. cities can't. From its profound history, as home to the White House and so many American diplomats, to its unparalleled culture, state-of-the-art museums, and luxury hotels, there's no hotter place to be this Memorial Day weekend. So we teamed up with Expedia.com to bring you the ultimate D.C. staycation guide. In addition to the first-rate hotels listed below, see more D.C. hotel options at Expedia.com. 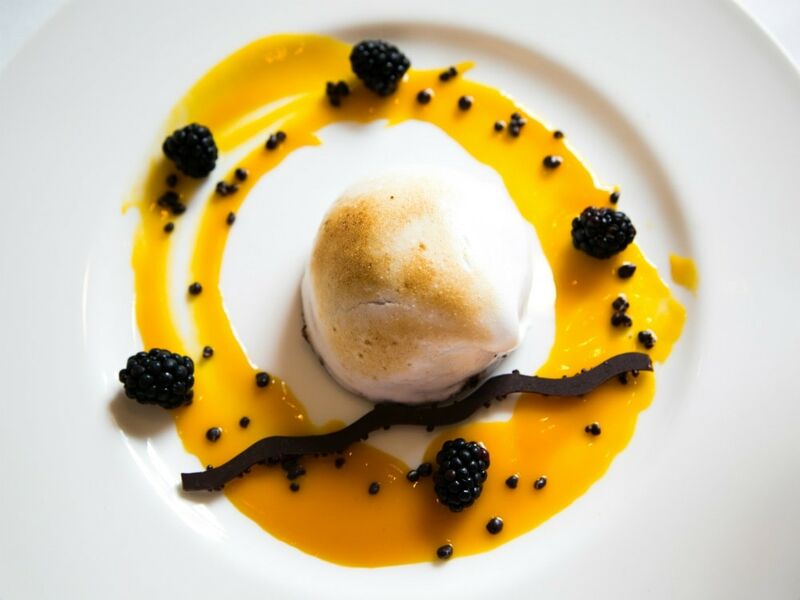 The legendary Hay-Adams Hotel makes decadent desserts including baked Alaska. The Hay-Adams Hotel is one of D.C.'s grandest and most storied spots to stay in the Capitol. 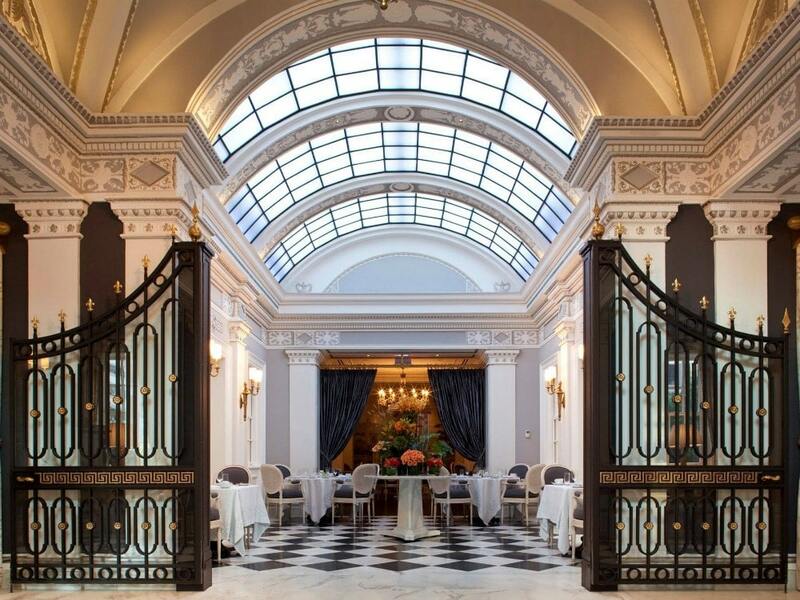 And The Lafayette, its fine-dining restaurant inside the hotel, is the power lunch location of choice for many White House staffers and diplomats. The menu, crafted by French chef Nicolas Legret, features a bevy of dishes from the Hay-Adams' famous cobb salad to pan-seared diver scallops to steak frites served alongside truffle fries. Top the meal off with a classic baked Alaska. For an evening of cocktails, pop by the "Off The Record" bar, where the drinks get their inspiration from the politics of the day. Who doesn't plan their trip to D.C. around seeing all its attractions? Booking a stay at The Jefferson, in the center of downtown D.C., keeps you within walking distance of many hot spots, including the National Geographic Museum, the Renwick Gallery of the Smithsonian American Art Museum, and the White House. Only a short Uber away are the Smithsonian National Museum of Natural Art, the John F. Kennedy Center for the Performing Arts, and the United States Capitol—each a perfect place for a daytime selfie. A coveted seat at the Top of the Gate offers a sweeping view of D.C. and the nearby river. When the Watergate Hotel reopened in 2016, the stylish Ron Arad redesign was met with praise. Not only is the hotel incredibly stylish, making its appeal greater, but it also offers guests spacious rooms with a view of the surrounding area. Opt for either the Diplomat or Presidential Suite, both come with luxury accomodations. 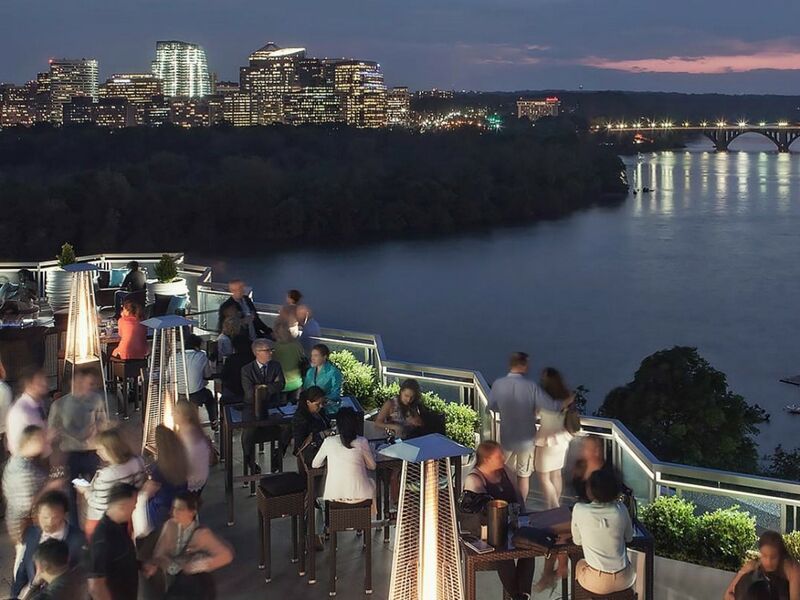 But, perhaps the best place to take in a view of the Capitol is the hotel's its rooftop bar and lounge, known for its stunning views of the river. 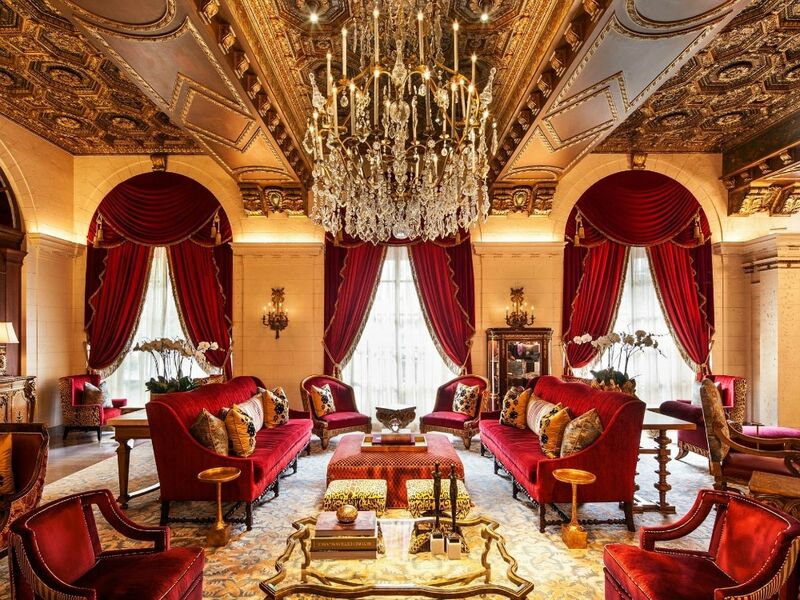 There's nothing more luxurious than a stay at The St. Regis Washington, D.C., where, after just one stay, you'll never want to leave. Feel like royalty during the hotel's ceremonial afternoon teas or while sipping champagne, offered daily in the lobby. Rooms are, of course, gilded and come with a variety of luxury accomodations from butler services to shoe shines and a complimentary house car, with any suite stay. To book your ultimate D.C. staycation, visit Expedia.com.